Whether for steel, aluminum, plastic, packaging, paper, tissue, non-wovens, textiles and beyond, we want to provide solutions to your roll challenges. We offer a full variety of rubber compounds and durometers to suit your specific needs. 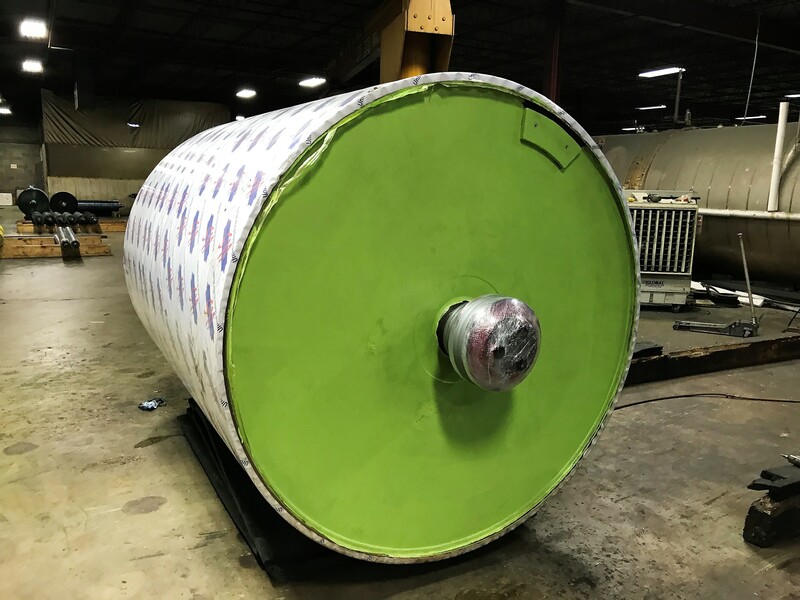 Whatever your application, we want to match it with the best roll covering possible. Let's work together to determine what covering provides the best value for you.